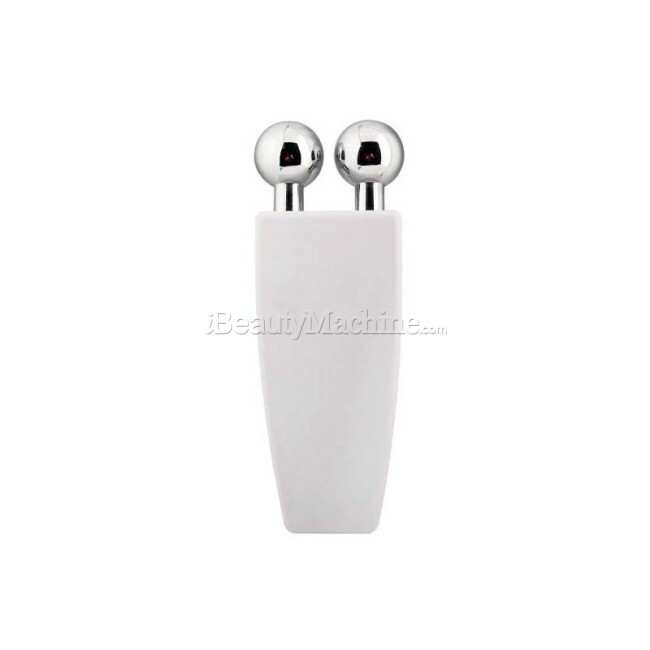 Handheld Microcurrent Skin Beauty Toner is an intelligent magical device offering salon-style facial treatments to enhance your skin’s natural beauty. Note: Batteries are not includes in the package. 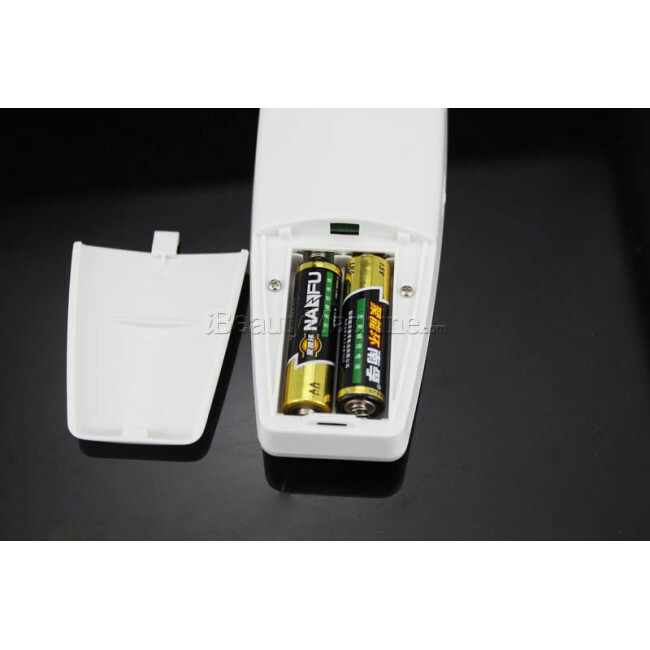 It is easy for you to purchase the 1.5V AA batteries in your local place. PROtoner-Professional Microcurrent Facial and Body Toning Device is an intelligent magical device offering salon-style facial treatments to enhance your skin’s natural beauty. Adopting advanced micro current technology to lift, tone and re-educate the facial muscles&body and leave your skin a more clear and youthful appearance. It even enhances the effect of your regular skincare products by optimizing their absorption. This is a non-surgical facelift which gives fast&dramatic results. You will feel and see the benefits straight way. A course of 5 times a week is recommended for the full benefits. 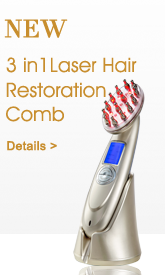 Treat yourself to a touch of luxury with this salon style system. The PROtoner adopts the same technology and design as NuFACE Classic Device as below. 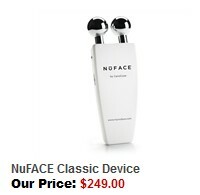 The NuFACE facial toning device costs 249USD. It is delivered to US market only. Our device costs 59USD. 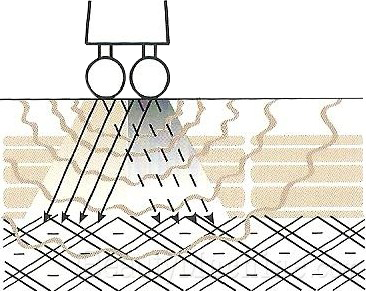 The built-quality and treatment result is guaranteed. We ship worldwide. Microcurrent is a low-Level, alternating current that typically operates in the range 0-400 microamps. Microcurrent technology is one of the hottest innovations in the anti-aging industry and is used in top spas and medical offices to perform facial sculpting – tightening, toning, and firming of aging skin. The results can be so dramatic that microcurrent treatments are often referred to as “non-surgical face lifts"
Microcurrent works by targeting the muscles under the skin that cause our facial skin to wrinkle and sag. As we age, our muscles become accustomed to certain expressions and tend to "stick" in these positions. A great example of this is the furrows between the eyebrows. At the same time, other muscles in our face are hardly ever used, and they begin to atrophy, which leads to sagging. An example of this can often be seen around the jaw lines, chins and necks where we tend to develop sagging or loss of definition as we get older. 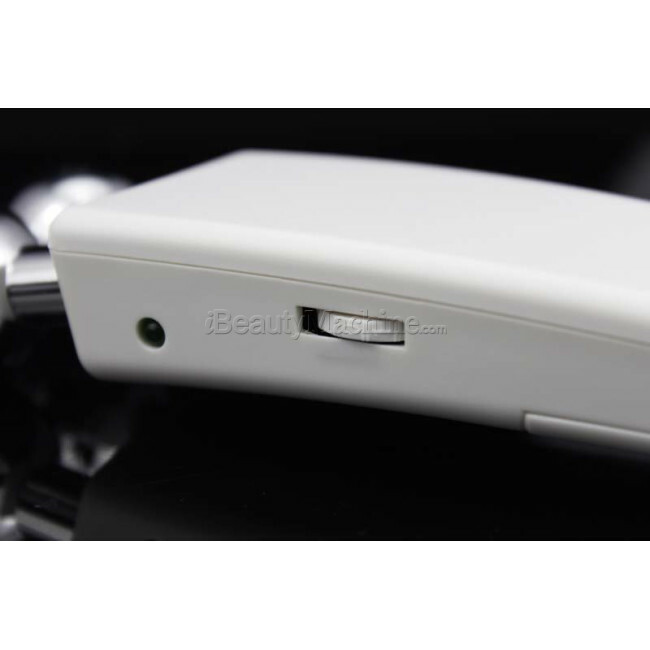 Microcurrent facial toning devices send soft, gentle waves in forms of positive ion and negative ion to the muscles in your face that help relax overly tightened muscles and strengthen under-worked muscles. In essence, microcurrent facial toning "re-educates" the facial muscles and works to restore them back to their original state. When this happens, the lace is lifted, firmed and toned to a more youthful appearance. At the same time, the microcurrent improves circulation to your face which stimulates production of collagen, improves tone and texture, and eliminates fine lines. How does positive ion and negative ion work? 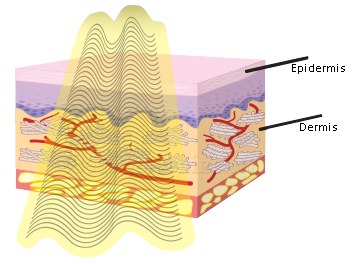 The positive ion and negative ion stimulate the skin alternatively, promoting blood circulation and metabolism of skin cells, making skin more glossy and healthy, penetrating nutrient, reducing facial muscle tension enhancing the connective tissue, erasing fine lines and deep wrinkles, keeping skin tight, lifting. Microcurrent works with the facial muscles to stimulate and tone. 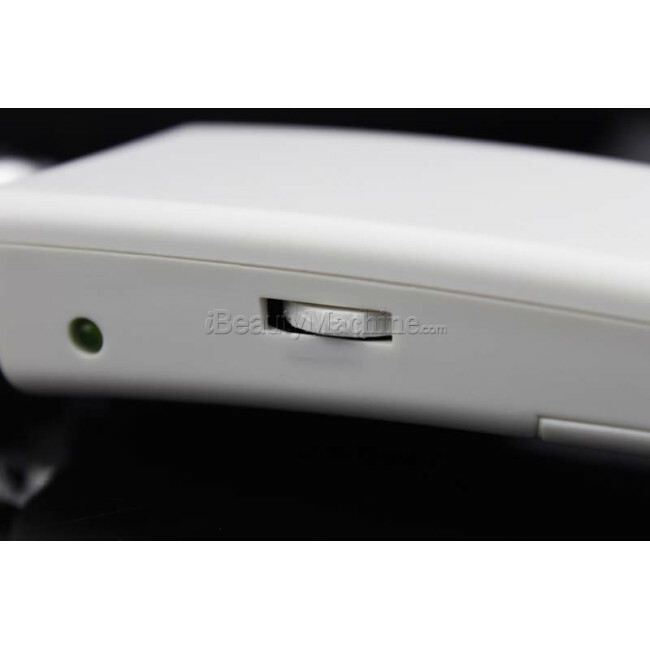 Microcurrent is also known to increase collagen, elastin circulation, ATP and product penetration. 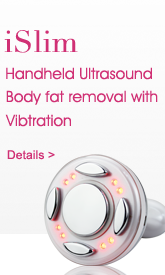 Galvanic only penetrates product deeper and delivers no benefits to the muscles. Where can you use it on the body? Is it suitable for all over or hands and arms? It's suggested use on face and neck only. And we don't have it in stock for the time being. Also, what's better between this device and the protoner micro current number 2? They have the same function, PROtoner II is the updated system of PROtoner. What is better between this and the new ultra photon device? Or do both do different things ? 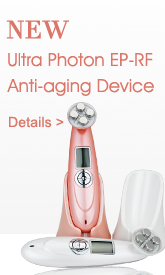 You can choose one according to your need, if you want skin toning, you can consider the PROtoner, if you want skin rejuvenation and tightening, you can consider the new EP-RF(PRO). 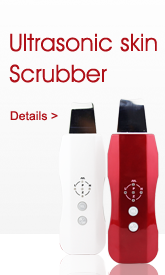 *I own this device, it’s a perfect add on if you do treatments for at home. You will notice toning if you regular use it . *Great machine I'm totally happy. It really works on skin wrinkles. *It really worked very well for me. It helps with my uneven skin and big pores. *Excellent!!! I received it before to the expectation day. *Fast ship, nice shopping with you. Thanks for the free gift, very like the gift. *microcurrent is not as painful as I thought. I would turn it down whenever I feel stung. thank you for the good service. all my questions were answered. I am enjoying the therapy. *wonderful system. will definitely come again. *It is easy to use and met my expectation and I think everyone should have it. Good price and quality. *Good quality. It's very easy to use. I have been using on and off on my whole face. I have noticed my cheeks and the skin around my eyes become less translucent. I'll definitely continue to use! *meet my expectation and easy to use. I will still use it every time I need it. Great product! Thanks. *I didn't think it was going to work until my friends made some good comments about my skin. Since you keep looking at the mirror every day, you don't realize the changes until someone makes a comment. I am so pleased with this product, and I will keep using it as long as I possibly can. *Like this product and good price.